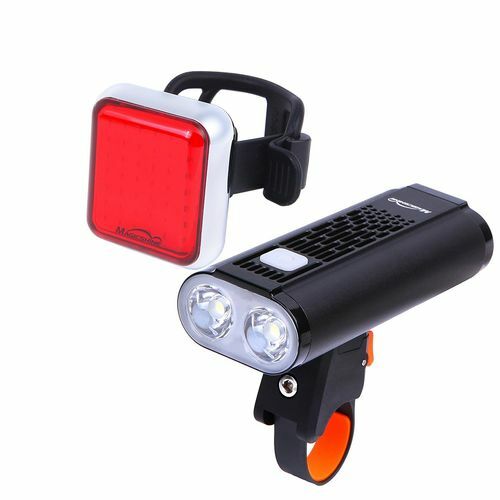 Bike Lights UK offer a wide variety of Bike Lights to suit every cyclist needs. 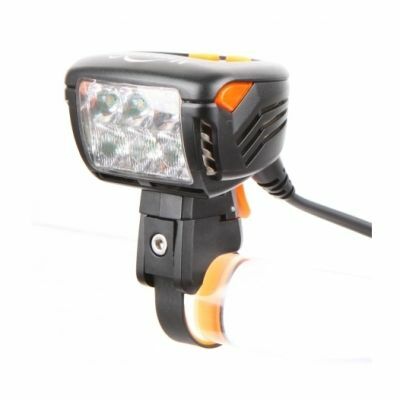 From high powered lights up to 8000 Lumens for serious down hill bikers in the winter months. 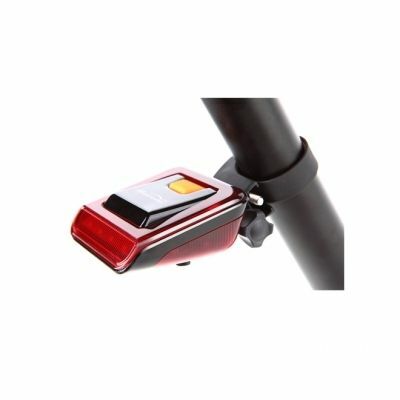 To light weight USB rechargeable front and rear lights for commuters we have it all at the best prices possible! We have broken Our products up in to categories so it is easy to find the perfect model for you.